Creating columns are very useful for separating text vertically. 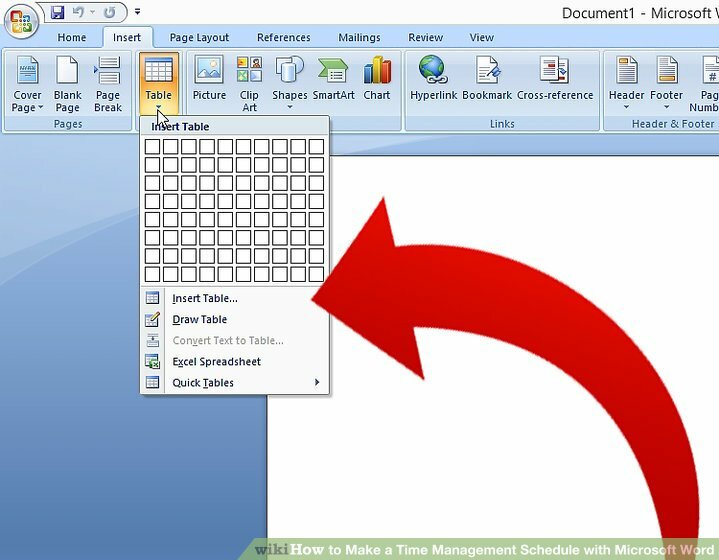 When you create columns in MS Word, the text flows from one column to another on the same page. Also, keep in mind that you can add columns to the entire document or to a selected section in a document. If you only want to add columns to a part of the document, you have two options. First, you can select text or create a different section to add columns. Select the text to separate in columns or create a different section to add columns to only one part of the document. Click on the “Layout” tab on the menu. Click on the “Columns” button. When you select the “More columns” command, use the buttons, spinner boxes, and checkboxes in the “Columns” dialog to set the number, width, and spacing of the columns to be created. You’ll see the changes in the “Preview” section. Tap on the “Apply” option to choose the section or content of the document to which the columns will be applied. Finally, click “OK” to create the columns and exit the dialog box.